La Fete Nationale, French National Day, is celebrated on July 14 and commemorates the beginning of the French Revolution. 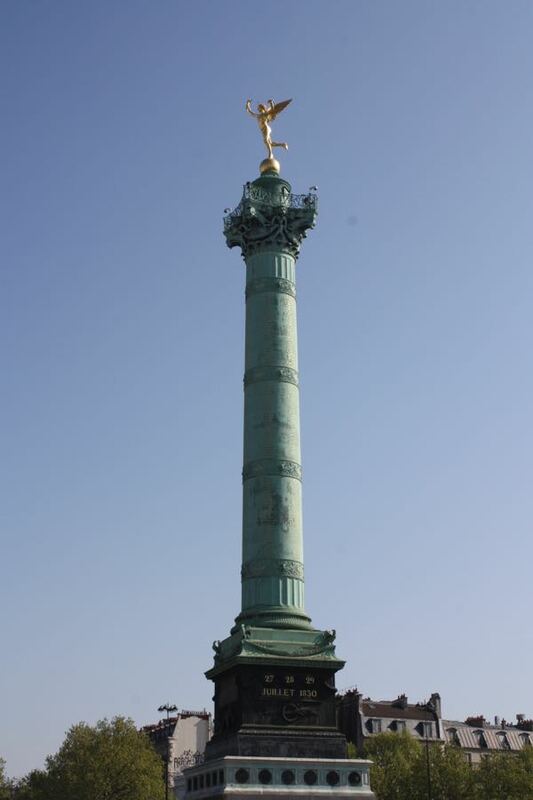 In 1789 the Bastille was a fortress-prison for political prisoners and was stormed by the people of Paris who wanted to get arms, ammunition and gun powder. 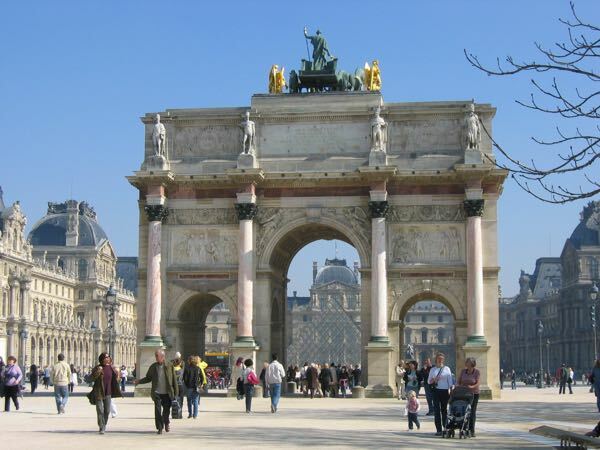 There’s so much about the Revolution in Paris and some great sites to check. Leading up to the Revolution was feudal oppression and financial mismanagement by the King. The citizens were fed up and decided to revolt first with the storming of the Bastille and then ultimately, the execution of the King, France, Louis XVI, in January, 1793 by guillotine. He had been accused of treason. 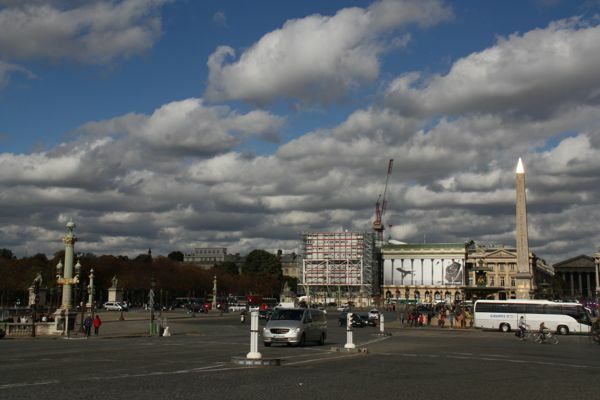 This took place at the Place de la Revolution, which is now known as Place de la Concorde. Sadly, the Reign of Terror continued until 1794 where more than 15,000 people were executed by guillotine. Louis XVI’s wife, Marie-Antoinette, was executed for treason and sexual abuse of her 8 year-old son (falsely) in October, 1793. The French Revolution did not end until 1799. Today, there are celebrations all throughout France beginning the night before—fireworks, dances, and parties. 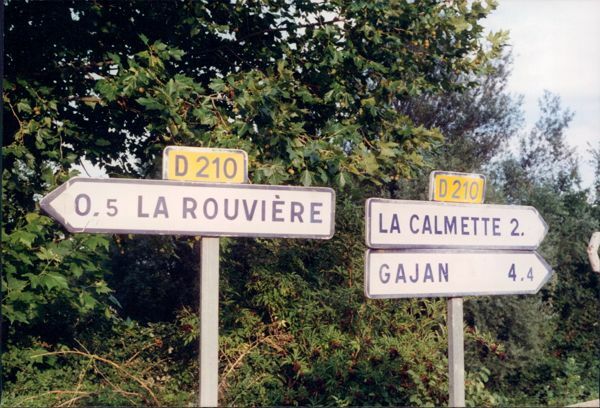 It’s a cool place to be. 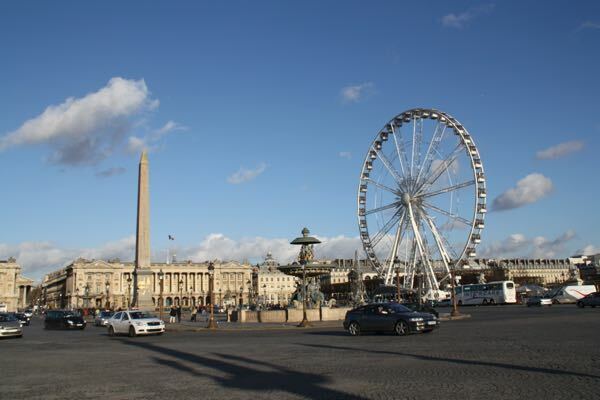 I was in Paris in 1990 and the Place de la Bastille was crazy. There were fireworks going off everywhere. 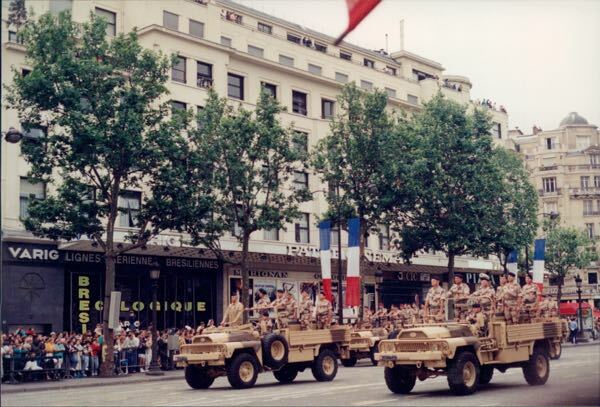 In the morning on July 14 in Paris there is a large military parade down the Champs-Elysee from the Arc de Triomphe to the Place de la Concorde. The French President attends as do many foreign dignitaries. There is also a fly-by with French military planes displaying the French red, white and blue colours in smoke. 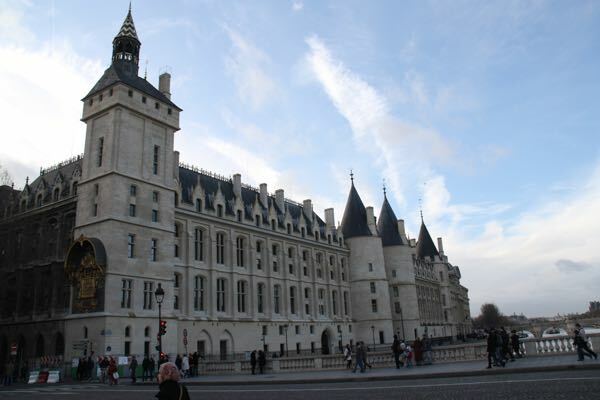 La Conciergerie was a royal palace that was used as a prison during the revolution. Marie-Antoinette was imprisoned here. 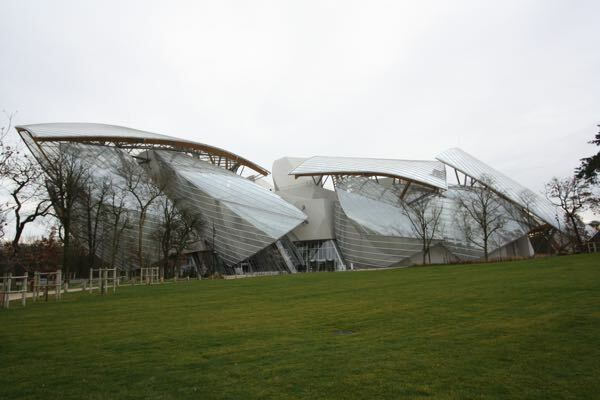 Fondation Louis Vuitton in Paris: Love It or Leave It?